How is interfacing used in clothing? Interfacing is used to help stiffen fabrics or garments accessories, to make them easy to work with during the production. Fabrics are fused together with fusible interfacing under the presser foot of a sewing machine or iron. Compared to non-fused fabric, fused fabrics are weak flexible. And Fused Fabrics also doesn’t allow the stitches to pull through the fabric, especially in pockets areas. 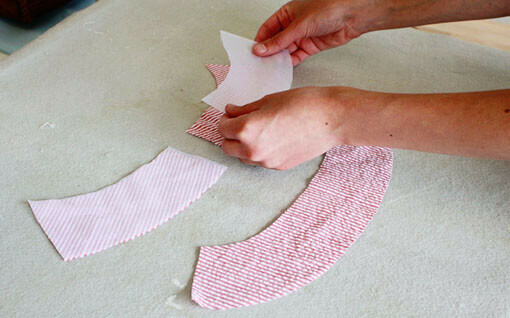 Interfacing can strength the areas of fabrics, make fabric stronger and easy to be working with. During applying interfacing, there is no need to sew the interfacing to hems, we can use the iron or other machines to press it into place. 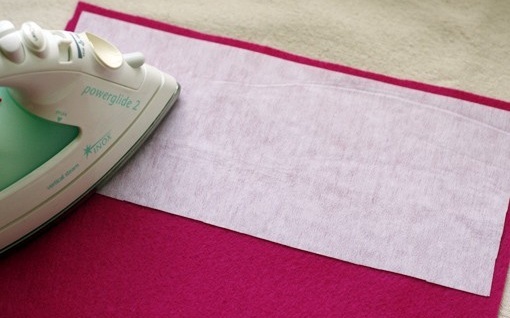 Interfacing will help your clothes or crafts have shape and stand up. Generally we use the interfacing based on fabrics like cotton rather than heavy fabrics like canvas or heavier materials.